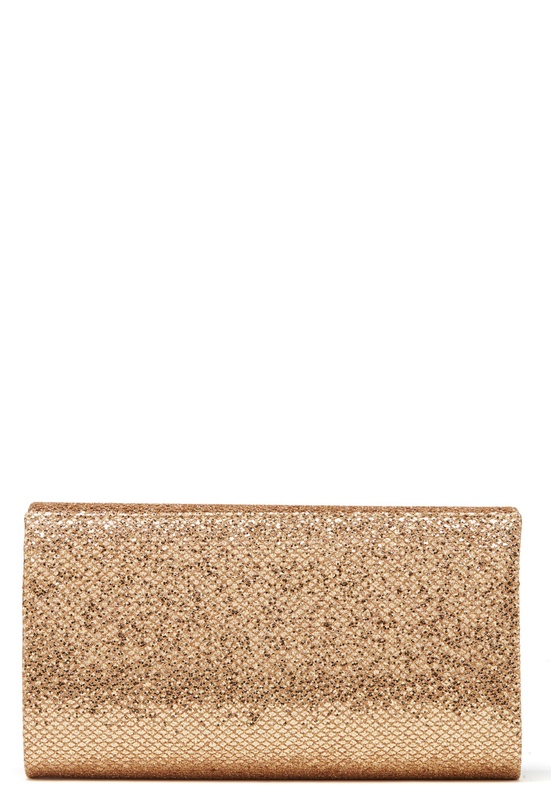 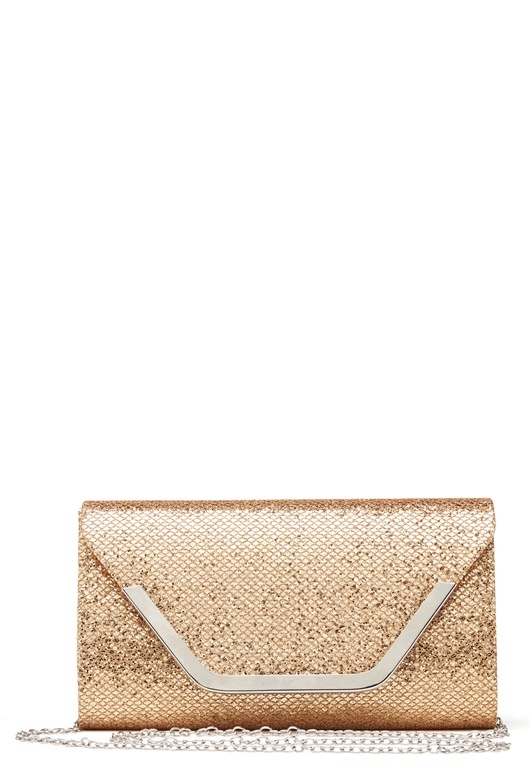 Cute, glittery bag from KOKO COUTURE. The bag has a detachable silver color chain, and can be worn with the shoulder strap or as a clutch. 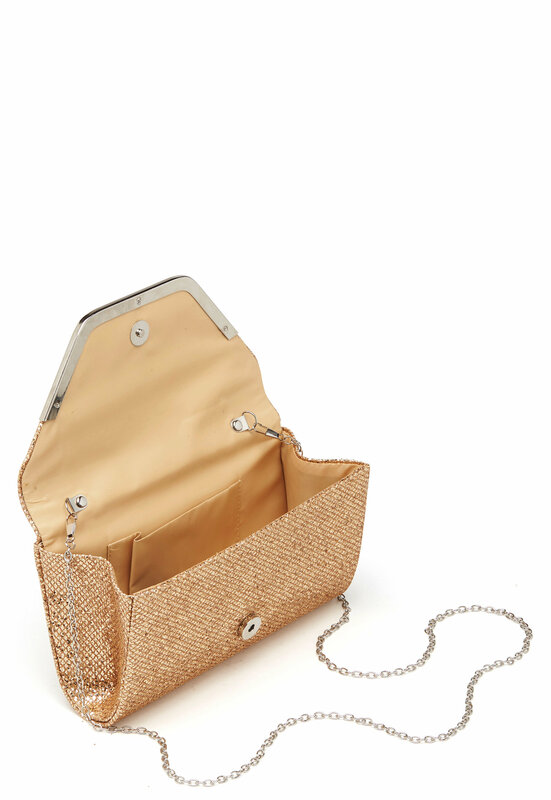 - Magnetic snap closure - Detachable shoulder strap Length 23.5 cm, height 12.5 cm, width 6 cm.